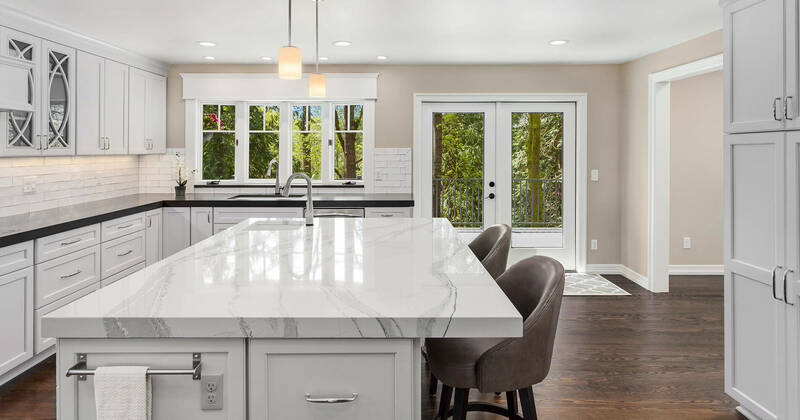 Petrus Countertops and Remodeling provides the beautiful stone products and customized installation services you need to make major upgrades to your home and your quality of life. We’re licensed, bonded, and insured. 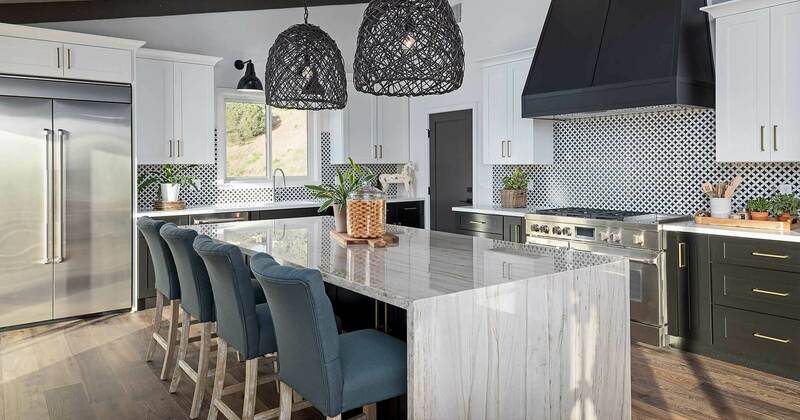 Let us furnish your home with indoor or outdoor countertops, install beautiful, custom tile, and bring together your kitchen and bathrooms with stunning sophistication. Give us a call today for a free estimate. We offer our services throughout Arizona and will travel to you to make sure we’re equipped to bring stunning, natural stone into your home. In fact, we also offer tile installation for showers, sink and tub installations, and more, helping you complete your aesthetic in a beautiful, one-of-a-kind way. Let us help you get the best value for your remodel or upgrade today, with natural stone products that stand apart and speak for themselves! If you’re making the decision to bring the beauty, value and resilience of natural stone into your home, make sure you’re doing it right. 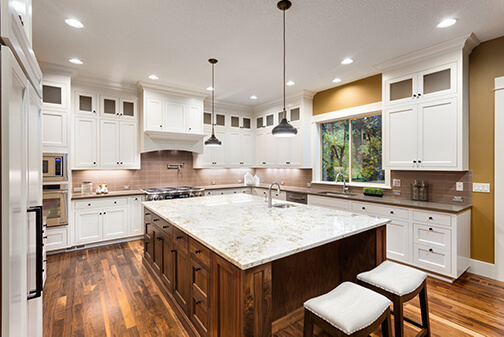 Instead of working with one contractor for stone supply in Phoenix, AZ and another for installation, get all of the services you need direct from Petrus Countertops and Remodeling! We’re the local stone experts, providing a full range of stone products and all of the accompanying services you need to introduce them to your home. Our process is simple and we work directly with you throughout it. First, we set up an appointment to go over measurements, templates, stone styles and the design and scope of the project. Once that information is squared away, we set up another appointment to get the slab. We stock a huge inventory of options and styles—and if we don’t have what you’re looking for, we can go back to one of our many suppliers to find it for you. Once we have your ideal slab in-hand, we make sure it’s free of defects and ready for fabrication. From there, we’re ready to cut and install new bathroom and kitchen countertops in Phoenix, AZ! We take pride in working on custom projects, providing a high-caliber level of luxury that’s built on our beautiful stone products and precision workmanship. We aim to be hands-on throughout the entirety of your project, assisting with the design, fabrication and installation of all custom components involved. We offer a superb range of stone products in a wide variety of styles. And, if we don’t have exactly what you’re looking for, we can find it through one of our many suppliers. Let us provide you with a free estimate on products and services, so you can get the information you need to bring your home improvement project to life! 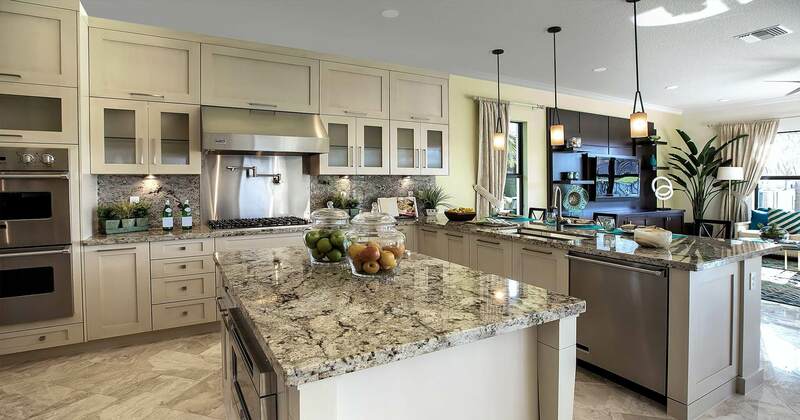 Increase your home’s value and exemplify your quality of life with natural stone and lavish amenities, installed to perfection by our talented team. Reach us today for a free estimate!